It must be incredibly difficult being a filmmaker who is trying to make a unique voice within the horror genre, knowing that nearly every original plot concept has already been covered. Brett Donowho seems to know this with A Haunting At Silver Falls and he dives straight into the standard clichés, whilst attempting to give them a new spin. He succeeds more than he fails, and that means it’ll be something that horror fans might want to check out. 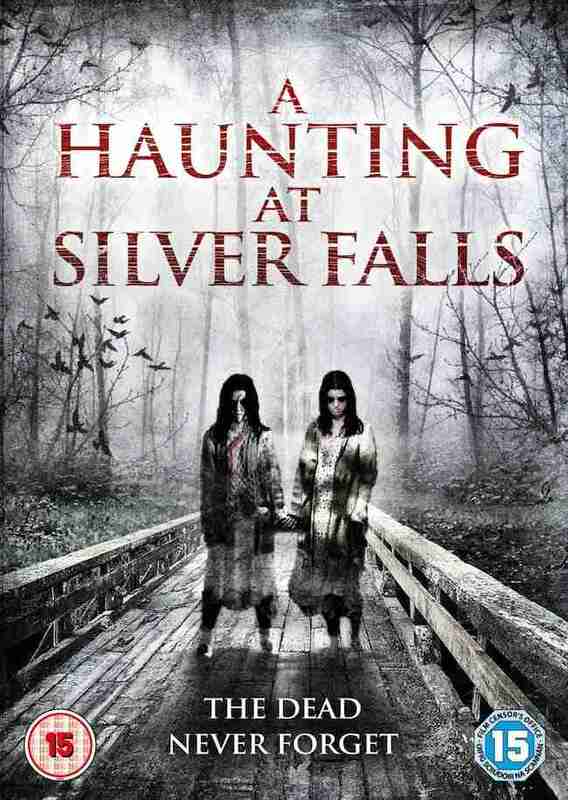 A Haunting At Silver Falls tells the story of an orphaned teen (Alix Elizabeth Gitter) who is haunted by a girl who was murdered years before the titular falls many years before. The more she learns about the murder, the more mysterious twists and turns occur and it transpires that there may be more to events than meets the eye. A decent visual style and a few intriguing performances make this a serviceable fright pic. There’s also an interesting sense of humour woven into the film courtesy of James Cavlo’s geeky Larry, although he seems like he’s been lifted from a teen comedy and placed into a horror movie than an organic addition to the plot. Donowho’s film has a solid score and a soundtrack that helps give it a realism missing from many low budget horrors. The Haunting At Silver Falls works because Donowho attempts to keep everything grounded, which goes some way in keeping the audience onside when things don’t quite work. A Haunting At Silver Falls is a solid horror film that eagerly embraces all genre tropes and attempts to give them a new spin. It has enough going for it to keep horror fans entertained but it’s never going to breakout beyond the confines of its target audience. You could do better than A Haunting At Silver Falls but you could also do a lot worse.